Any superhero fan will tell you rather enthusiastically that Marvel Studios is the driving force behind the superhero genre, and it's plain to see. As a result, heavy-hitting franchises like Iron Man and The Avengers are soon going to coexist alongside smaller scale fair, such as the upcoming Agents of S.H.I.E.L.D. TV series, as well as far lesser known heroes like the Guardians of the Galaxy, and Marvel's favorite size shifter, Ant-Man. 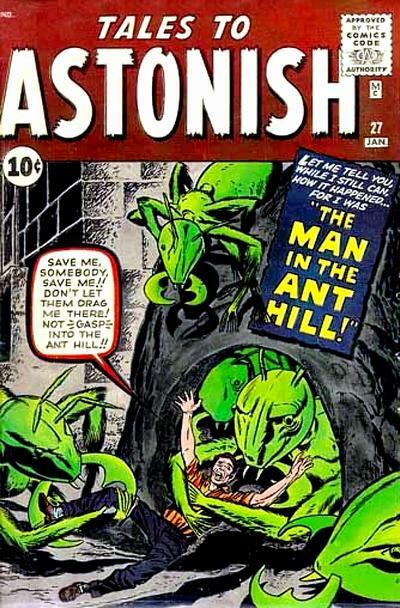 Created by the almighty duo of Stan Lee and Jack Kirby in Tales to Astonish #27 from 1962, Ant-Man has been a comic book staple of the Avengers for almost the entirety of his existence. A brilliant scientist who felt the call to superheroics after an astonishing discovery, Dr. Henry "Hank" Pym became Ant-Man when he harnessed particles that allowed him to alter his size. After creating a helmet that allowed him to manipulate the simplistic minds of ants, Pym became Ant-Man, shrinking down to the size of his namesake and beginning a career as a mystery solver. 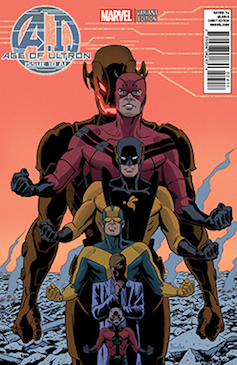 Until now, Hank Pym has only featured outside the comics in animated film and television. 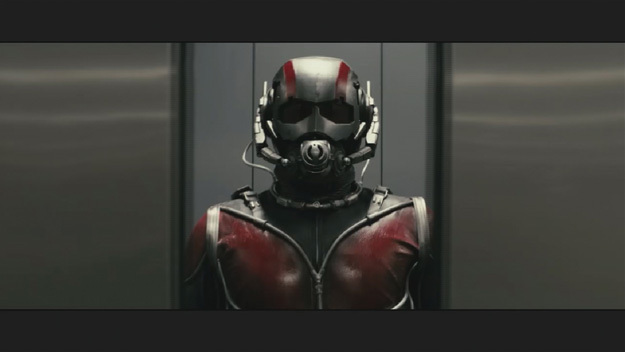 While it was believed that Marvel Studios' Ant-Man film would be releasing in November of 2015 as the next entry in the cinematic universe after Avengers: Age of Ultron, it was recently announced that Marvel is advancing the release date to July 31, 2015, coming out just under three months after the Avengers sequel. The new date also means that, perhaps rather boldly, it'll also be out a mere two weeks after the release of the Man of Steel sequel that will feature Henry Cavill's return to Superman, alongside Ben Affleck's debut as Batman. This likely signifies that Marvel is very confident in Ant-Man as a viable property. 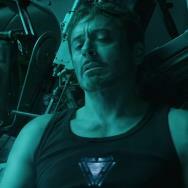 While the studio likely isn't, and shouldn't, expect it to do Iron Man numbers, it is undoubtedly positioning it to have a greater platform in the biggest season of the year for going to the movies. 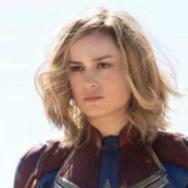 As a result, Marvel is now on track to both end Phase Two of its universe, and begin Phase Three within just a few months. Chances are that if you don't find yourself in a comic book shop every Wednesday when new issues hit the racks, you're likely not all that familiar with Ant-Man or his legacy in the Avengers. If that's the case, here are a few stories that you can read to familiarize yourself with the character from across his history, as well as stories that have the potential to guide the character's depiction in his own film and likely Avengers 3. The original Ant-Man story by Stan and Jack, this issue is likely to have a fair amount of impact on the presentation of the character in his 2015 film. While this is a rather playful issue (where a beat includes Hank "befriending" an ant to retrieve a wayward serum),as with most Silver Age origin stories there's a fair amount of modernization that will likely go into the final product. Since we're talking about a Marvel film, though, the spirit of this issue has a good chance of being adhered to when presenting audiences with the abilities, and the possibilities, of telling a story featuring Ant-Man. 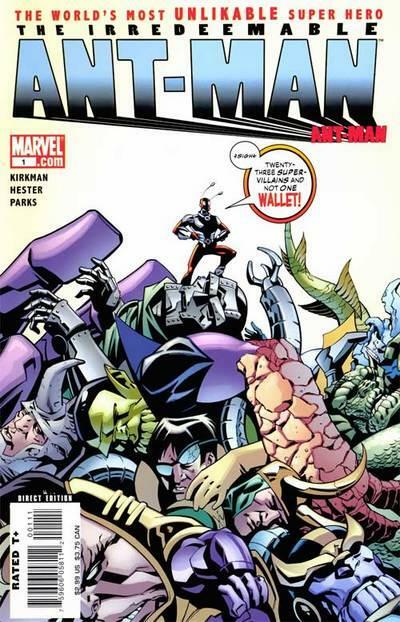 Mark Millar's reimagining of the Avengers featured Dr. Pym as an important pillar of the team that is called the Ultimates, but in true Millar/Ultimate fashion, some character frailties are introduced. For his reimagining of Pym, Millar gave the brilliant scientist a degree of mental instability, naming Prozac as one of the medications he actively takes in order to counteract episodes of clinical depression. He also gets his powers not out of creating the fabled "Pym particles" and adapting technology for his own use, but by transfusing blood with his wife Janet, who in the Ultimate universe, is a mutant. 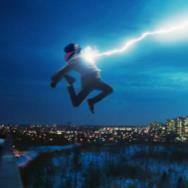 While it doesn't seem likely that Edgar Wright or cowriter Joe Cornish would adapt the origin of his powers from the Ultimate universe, a few personality defects from this story may make it into the final product. Beyond that, though, The Ultimates is an interesting reinvention of the character and the Avengers as a whole, and is probably worth a read if you want to familiarize yourself with some of the ways the Marvel Cinematic Universe has adapted it's characters to film in the past. 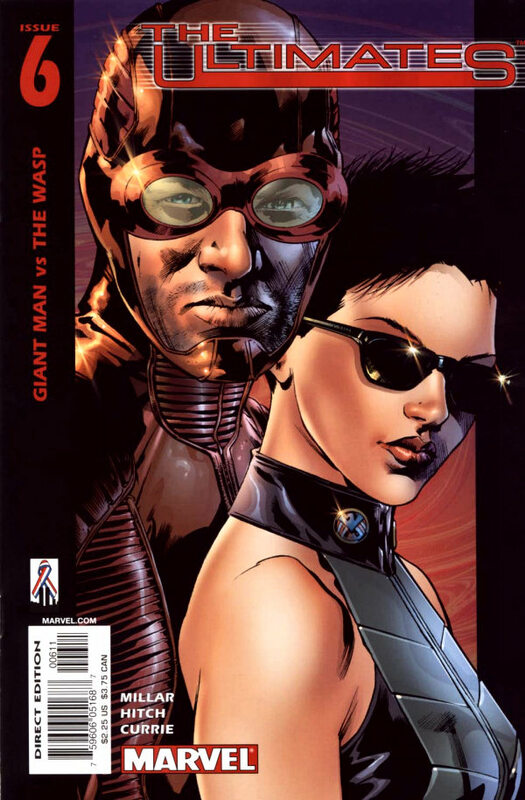 Worth reading purely for concept, this series actually features a different man besides Hank Pym in the suit. Written by Robert Kirkman (creator of The Walking Dead), Irredeemable follows low-level and morally ambivalent S.H.I.E.L.D. agent Eric O'Grady, who stumbles upon the latest incarnation of Pym's Ant-Man suit in S.H.I.E.L.D. headquarters. Although the series begins with O'Grady taking the identity to feed his thievery and womanizing, he comes to a realization that he wants to be accepted by people, and as a result vows to become a hero worthy of Dr. Pym's legacy. While the character differences between Pym and O'Grady are big enough to drive a semitruck through, Kirkman's exploration of the Ant-Man concept has likely provided more than a few pieces of ammo for screenwriters eager to adapt what Ant-Man is capable of into a movie's environment. At the very least, though, this is an entertaining series by one of the biggest writers in comics. On that level alone, it's difficult to go wrong. The name of the upcoming Avengers sequel sits atop this series, but according to Joss Whedon, it has very little to do with the upcoming film. Instead, the comic book Age of Ultron tells the story of one of Hank Pym's gravest (and character defining) mistakes, namely the fact that in the mainline Marvel Universe he created Ultron. The vengeful artificial intelligence has all but taken over the world when this series begins, and the few Avengers that are left reason that the best way to get themselves out of the mess that is Ultron's rule is just to erase it from existence. How do they want to go about doing that? By killing his creator, Hank Pym, before he gets the chance to create it in the first place. Things don't exactly go according to plan, which causes a whole lot of timeline problems that a mind of Dr. Pym's caliber is required to fix. Age of Ultron represented a great leap forward in Pym's recent stature in the Marvel U, and as a result, this book deftly dives into what makes him tick and how brilliant he really is. While not strictly an Ant-Man story, Age of Ultron may give you some valuable character insight before you head in to see his film in July of 2015. That does it this week for Comics on Film! For a great perspective on forthcoming Marvel Studios news and official releases, including for Ant-Man, be sure to check out our own John Gholson's Marvel Studios Countdown regularly. In the meantime, what do you think about Ant-Man? Are you excited for it? Will Edgar Wright bring you along for the ride, or are you a fan anticipating his leap to the big screen bigger than anyone else? Be sure to sound off in the comments below, and we'll see you back here next week! Chris Clow is a geek. He is a comic book expert and former retailer, and freelance contributor to GeekNation.com, The Huffington Post, Batman-On-Film.com and ModernMythMedia.com. You can find his weekly piece Comics on Film every Wednesday right here at Movies.com. Check out his blog, and follow along on Twitter @ChrisClow.